Broken or cracked widows are unsightly and can pose a danger if not attended to immediately. Fast Glass Geelong will respond promptly to your request for repairs to your damaged glass doors and windows. Whether they be sliding, double hung, louvre or double glazed. 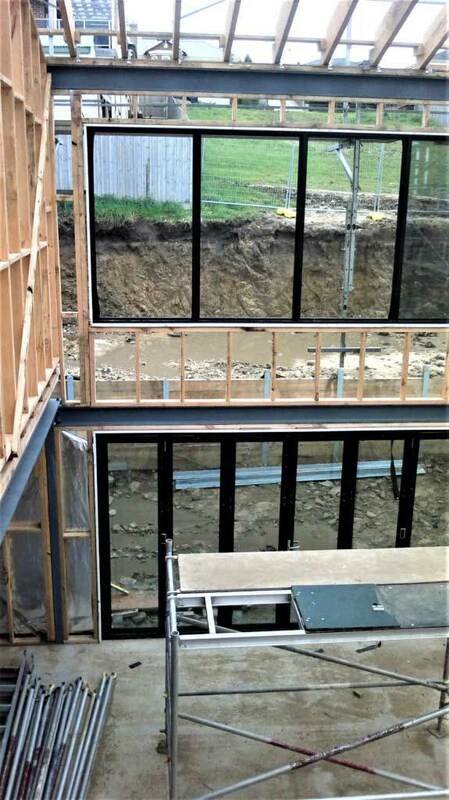 All of our glass meets or exceeds Australian Safety Standards and cover commercial and residential needs. Contact Fast Glass Geelong for an obligation free quote.